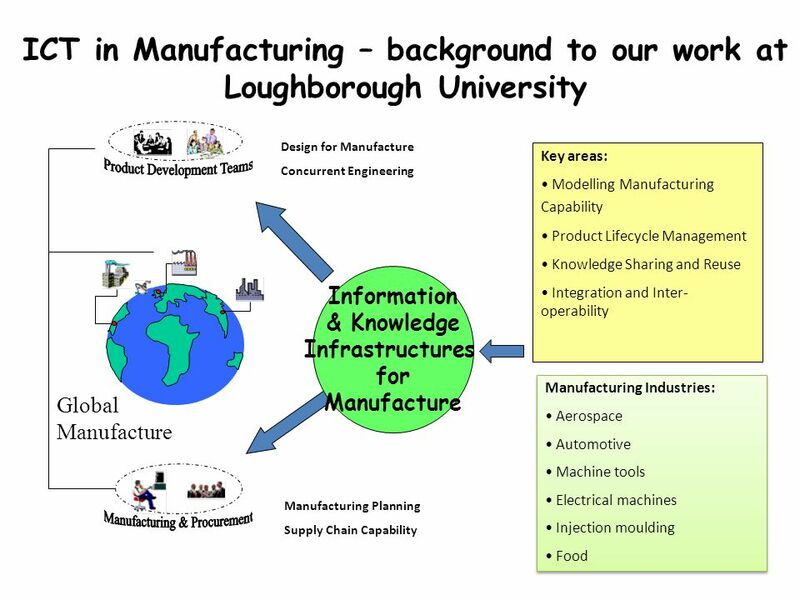 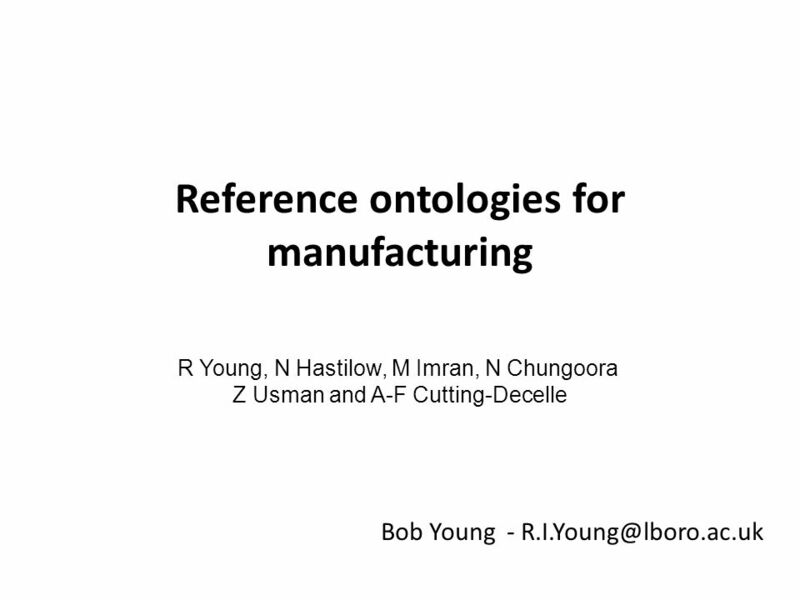 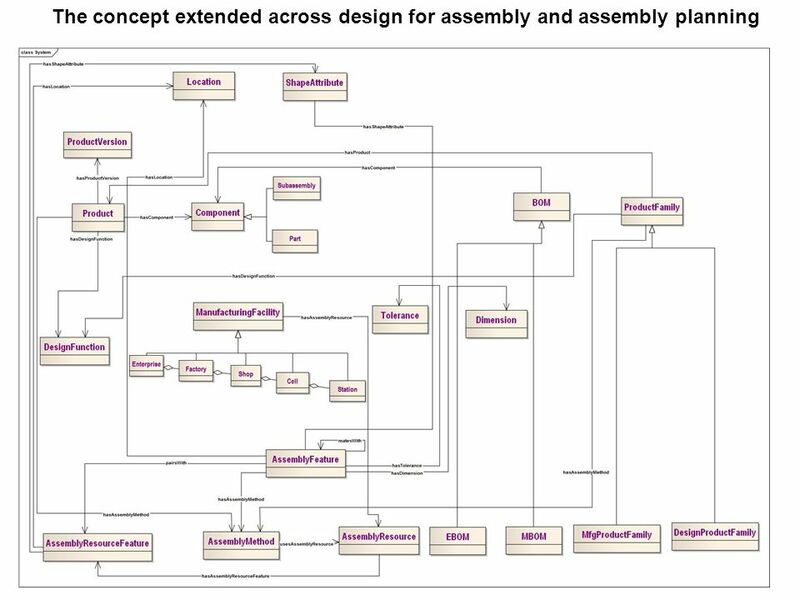 Reference ontologies for manufacturing Bob Young - R Young, N Hastilow, M Imran, N Chungoora Z Usman and A-F Cutting-Decelle. 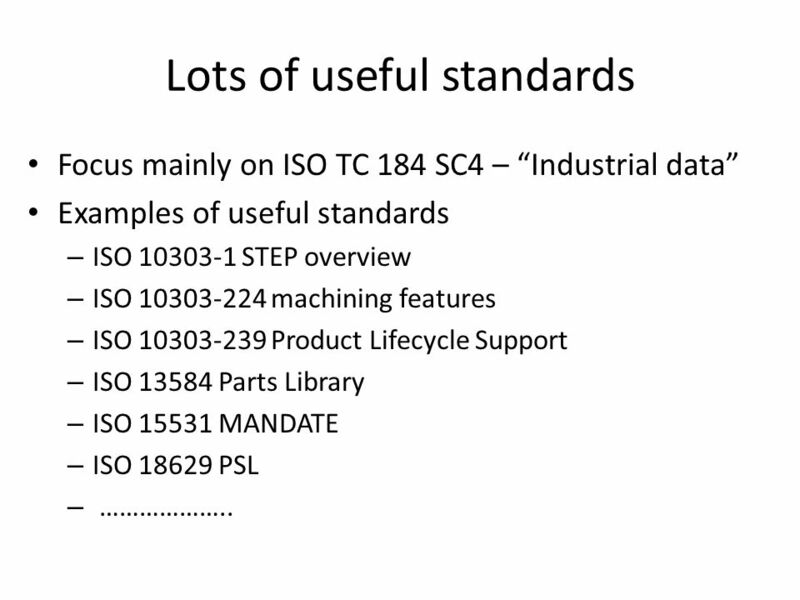 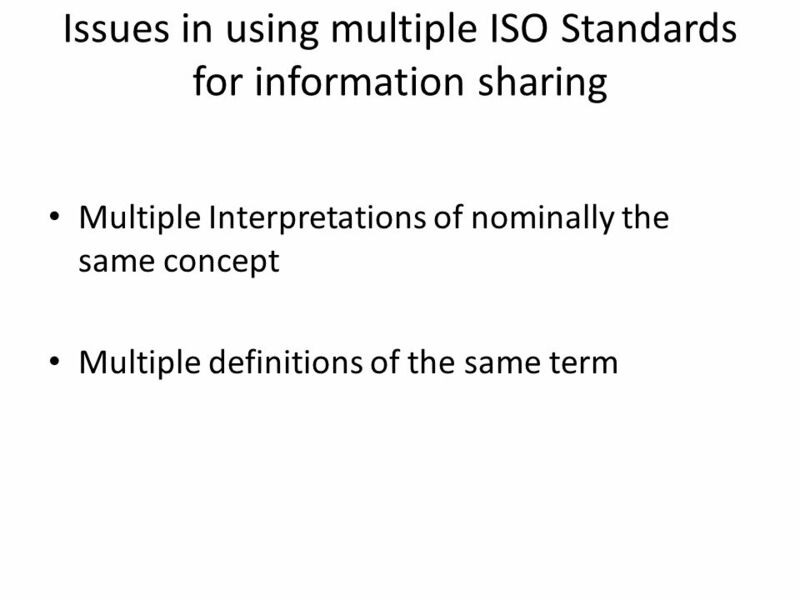 4 Lots of useful standards Focus mainly on ISO TC 184 SC4 – “Industrial data” Examples of useful standards – ISO 10303-1 STEP overview – ISO 10303-224 machining features – ISO 10303-239 Product Lifecycle Support – ISO 13584 Parts Library – ISO 15531 MANDATE – ISO 18629 PSL – ………………..
20 Formalisms specified in KFL and exploited in HIGHFLEET’s XKS environment Each of the sets of concepts illustrated in these figures have been formally specified in KFL They have been implemented and used in knowledge sharing and interoperability validation experiments. 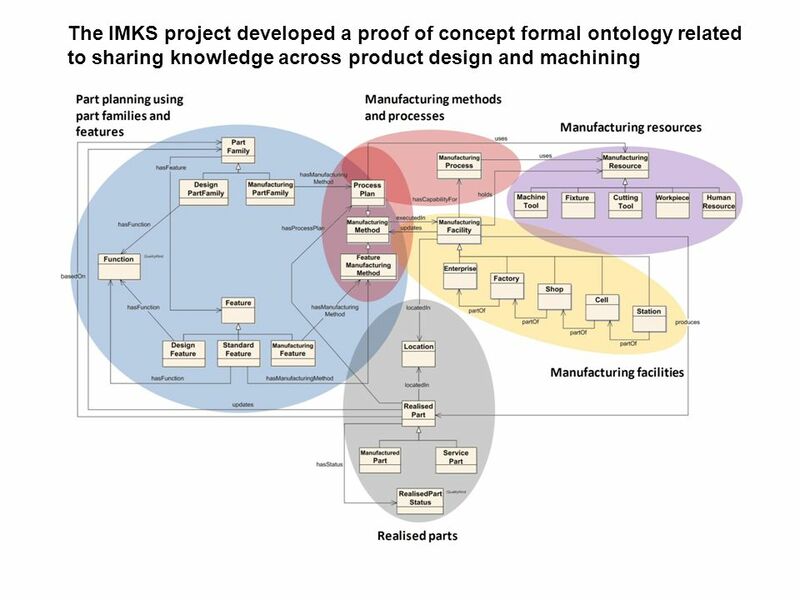 Download ppt "Reference ontologies for manufacturing Bob Young - R Young, N Hastilow, M Imran, N Chungoora Z Usman and A-F Cutting-Decelle." 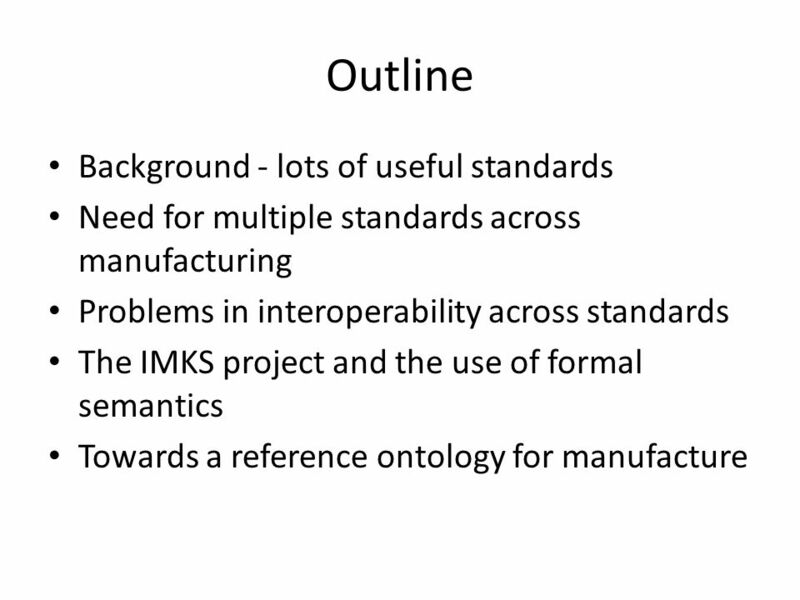 Towards Ontology-based standards? 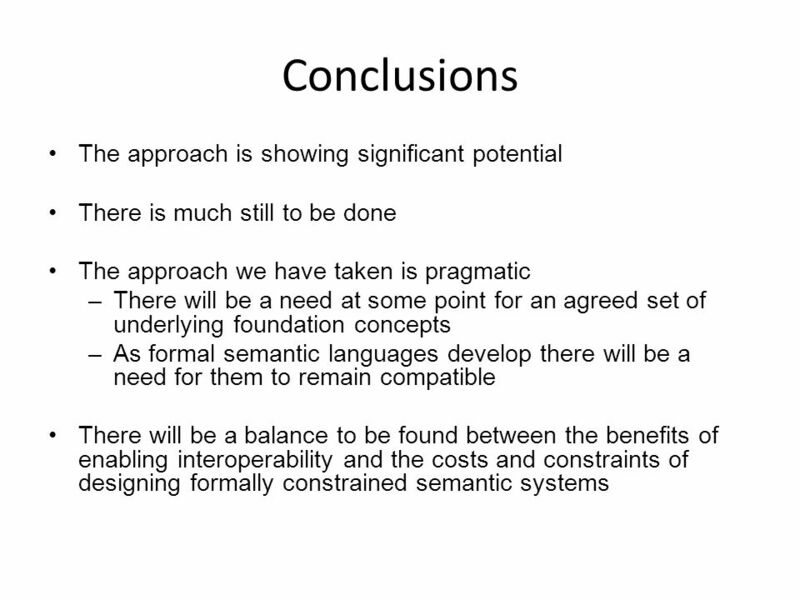 Howard Mason 26-March-2009 Ontology Summit 2009 – Synthesis Panel. 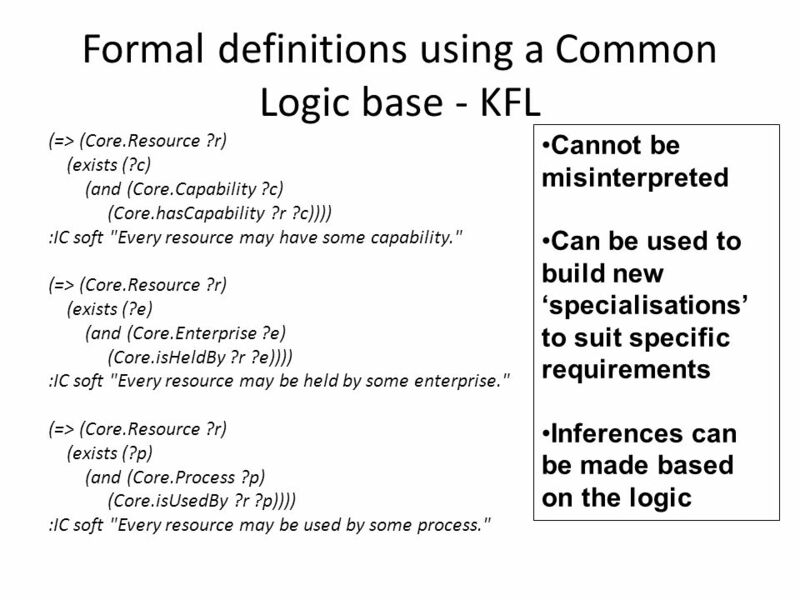 Requirements. 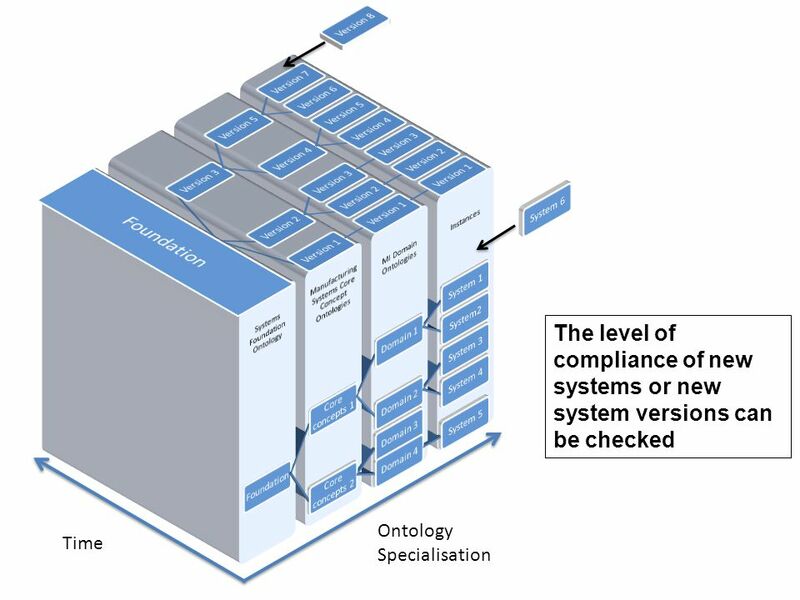 UC&R: Phase Compliance model –RIF must define a compliance model that will identify required/optional features Default. 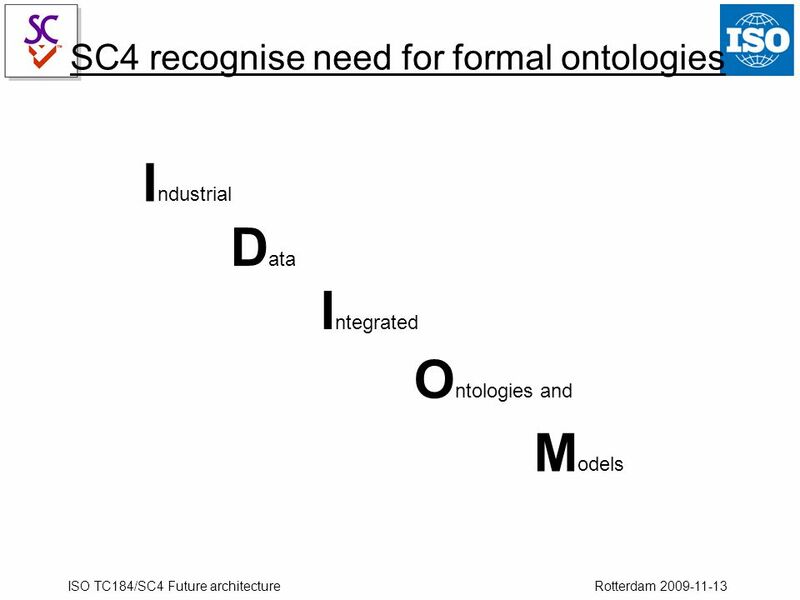 ISO TC184/SC4 Future architecture Rotterdam Progress on the Future SC4 Architecture PWI Friday 13 th November 2009. 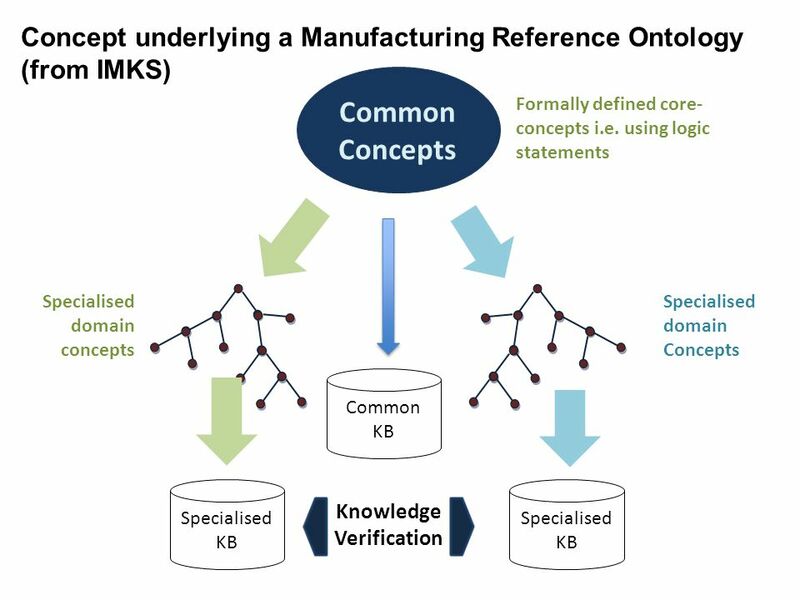 Modelling Class T05 Conceptual Modelling – Domain References: –Conceptual Modeling of Information Systems (Chapters 1.2.1, 2, 3) –A practical Guide to. 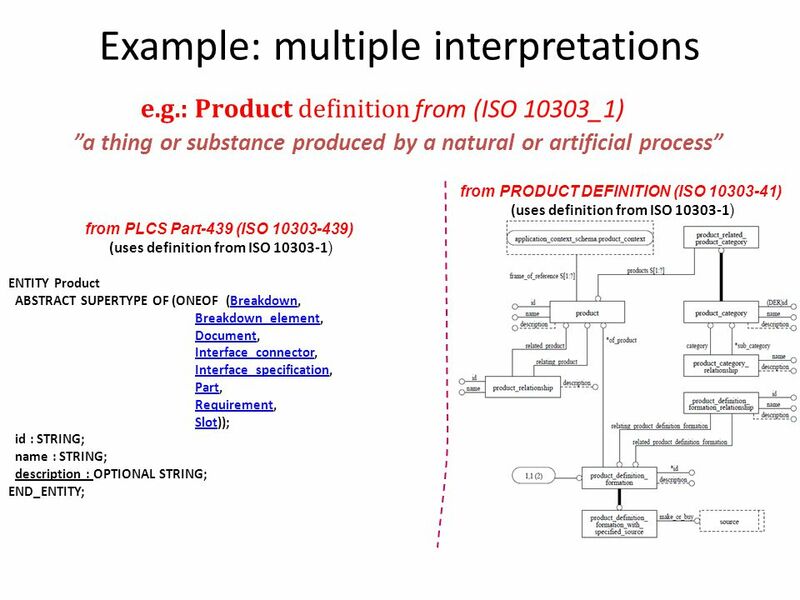 CS 411W - Notes Product Development Documentation. 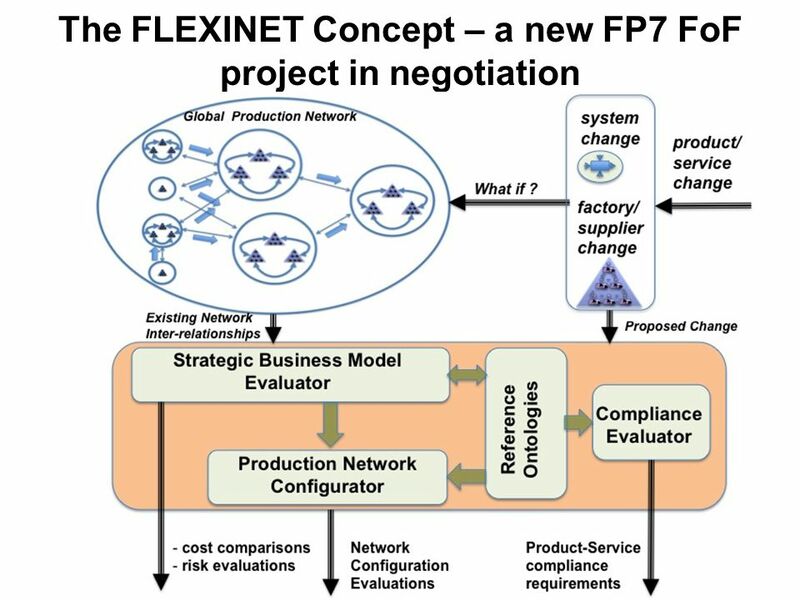 Connecting People With Information DoD Net-Centric Services Strategy Frank Petroski October 31, 2006. 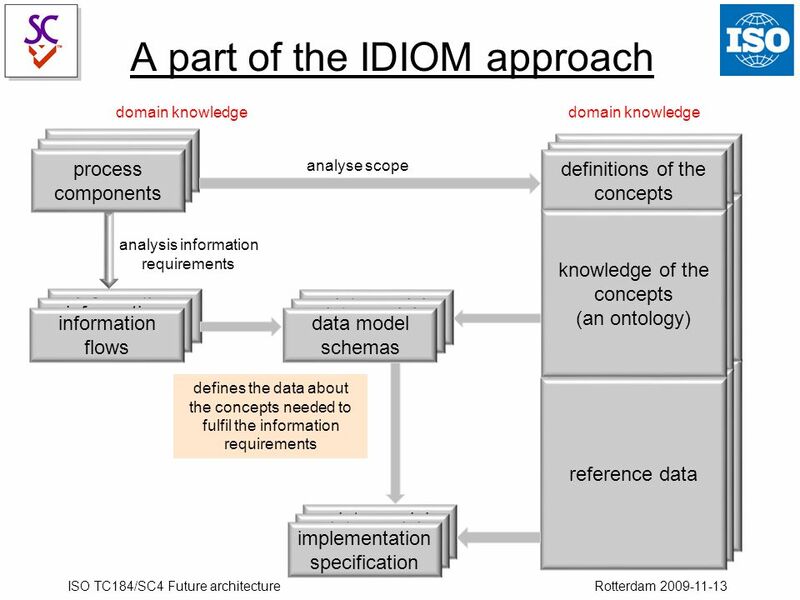 July 06, 2006DB&IS Building Web Information Systems using Web Services Flavius Frasincar Erasmus University Rotterdam Eindhoven. 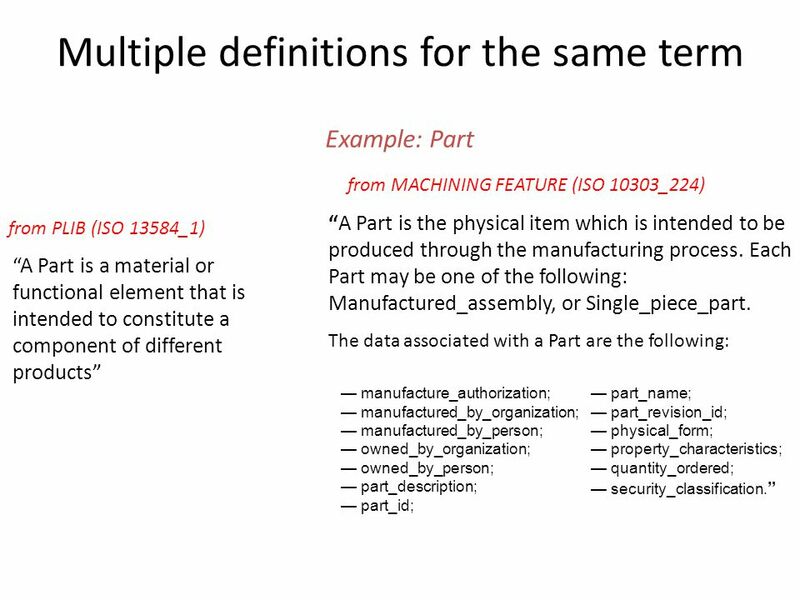 Domain-Specific Software Engineering (DSSE). 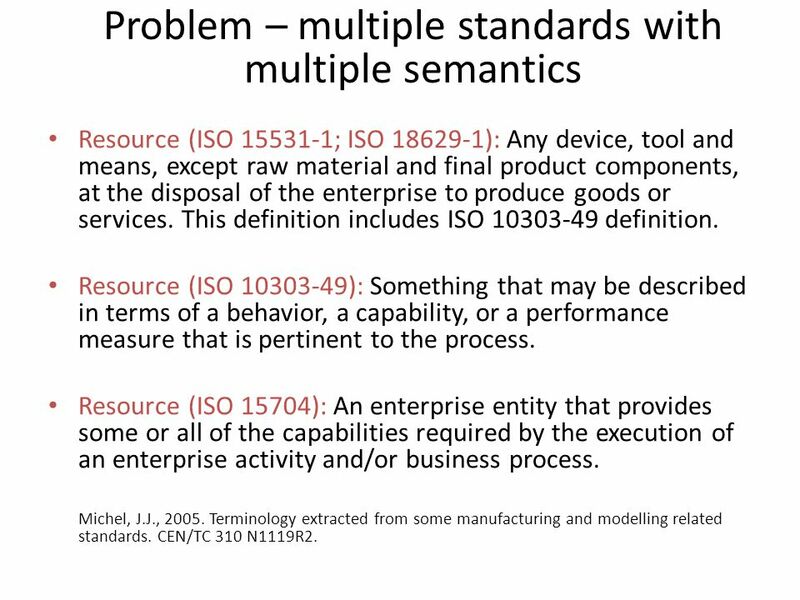 Software Engineering Concerns  There are many of them  “Classical” software architecture research has focused. 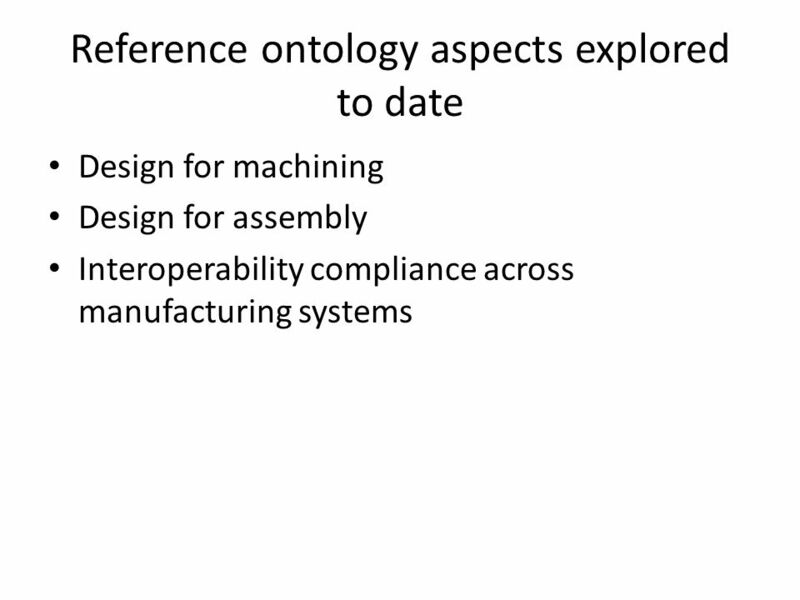 A Review of Ontology Mapping, Merging, and Integration Presenter: Yihong Ding. 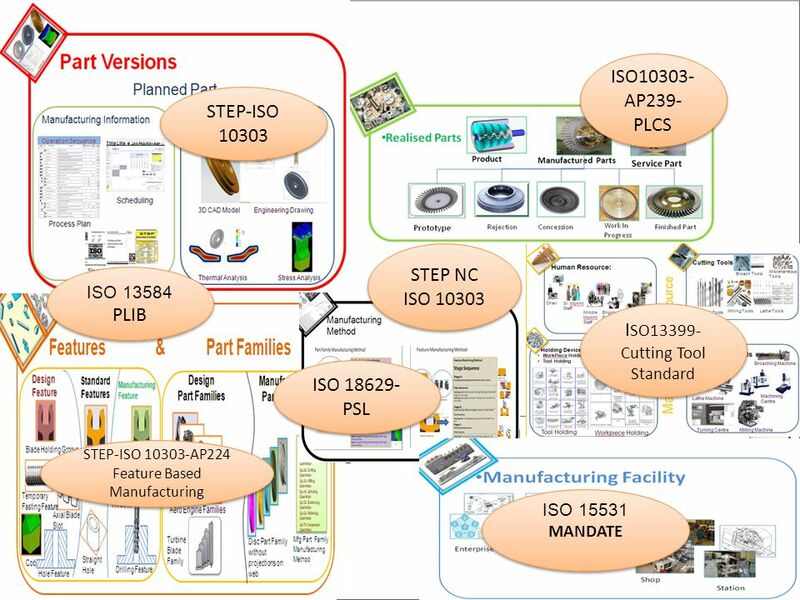 CAD/CAM Design Process and the role of CAD. 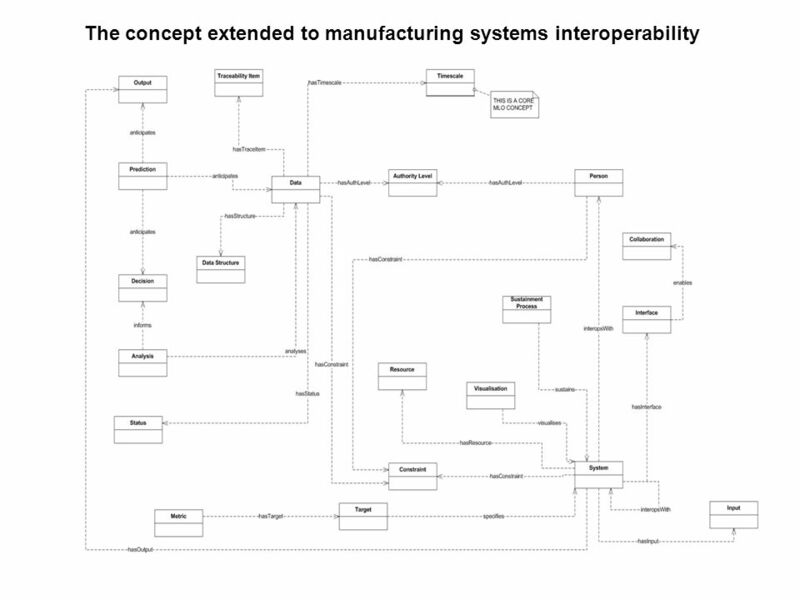 Design Process Engineering and manufacturing together form largest single economic activity of western civilization. 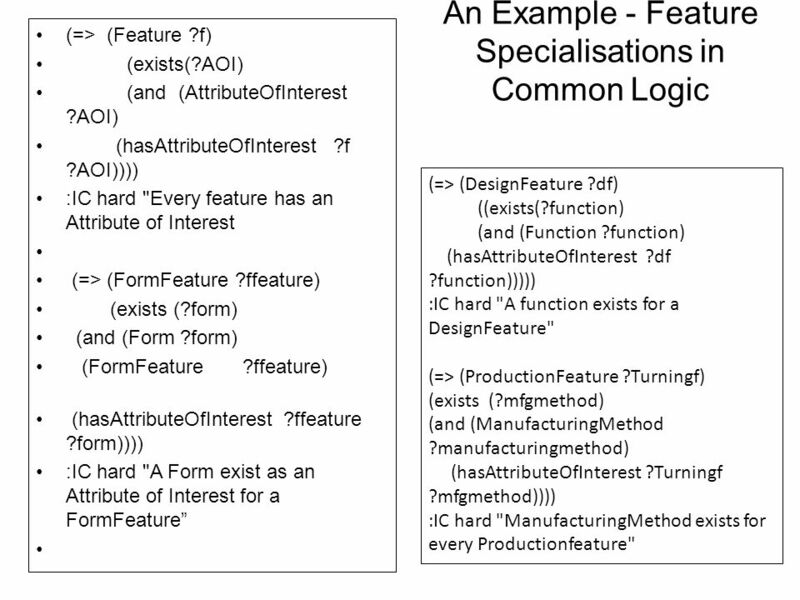 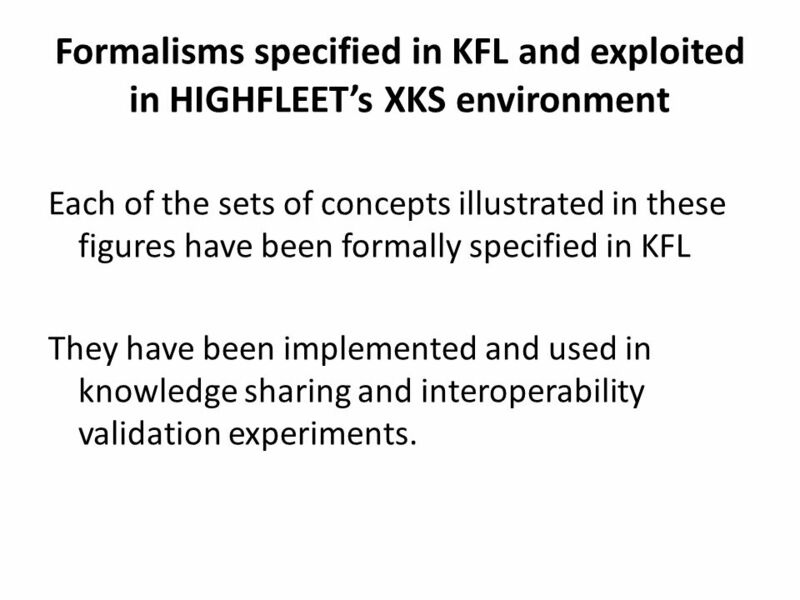 The RDF meta model: a closer look Basic ideas of the RDF Resource instance descriptions in the RDF format Application-specific RDF schemas Limitations. 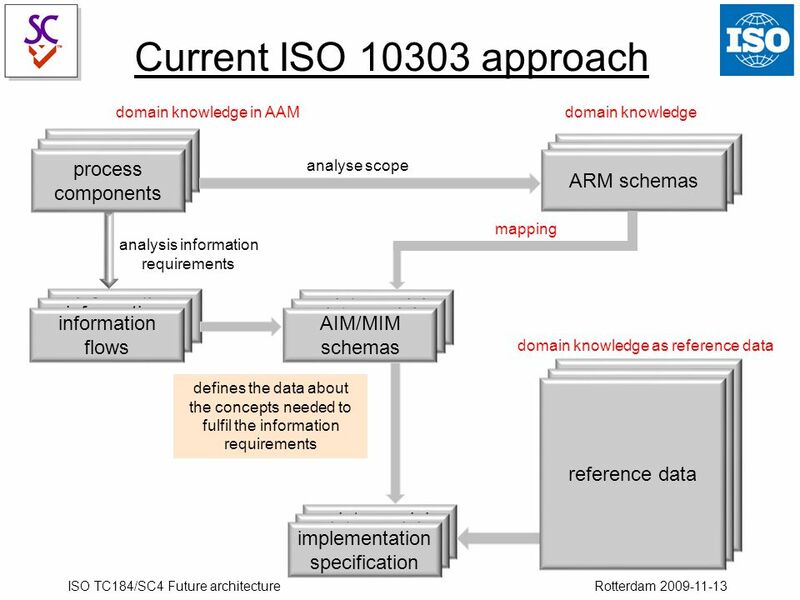 ISO TC184/SC4 Future architecture Rotterdam 2009-11-13 Progress on the Future SC4 Architecture PWI Friday 13 th November 2009.